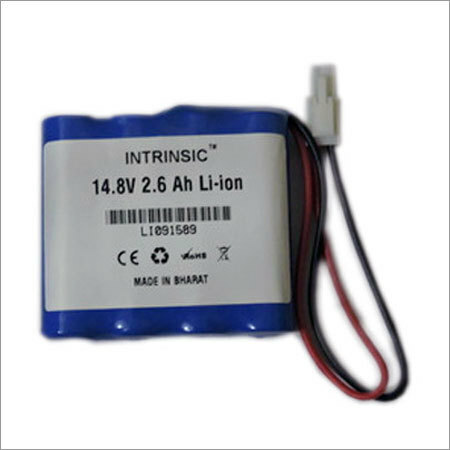 Application of Lithium Ion Batteries can be noticed in cars, telecommunication systems, energy storage equipments and electric buses. 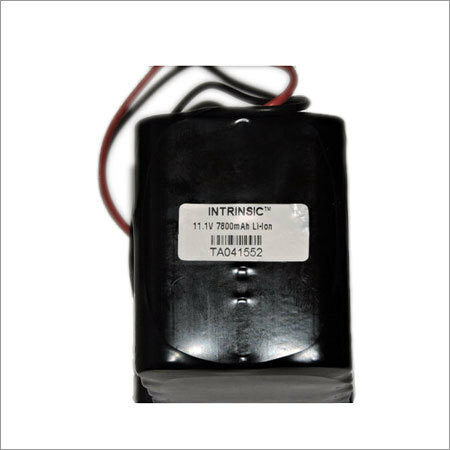 Produced in compliance with CE, Rohs and other safety standards, these batteries are offered with safety valve to create safe working environment. 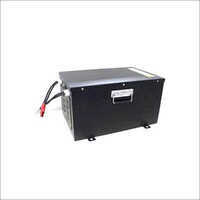 The cover of these products is made of Eco friendly PVC shrink tube. These are totally protected against electrical over discharge, overcharge and short circuit. 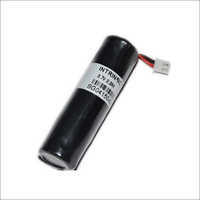 These batteries are free from polyfuse. These are energy efficient and frequent charging of these batteries does not affect their performance. The external covering of these Lithium Ion Batteries is flame retardant. Smooth discharge voltage level, in built burst proof system, low internal resistance capacity, pollution free content and high efficiency are their main characteristics. 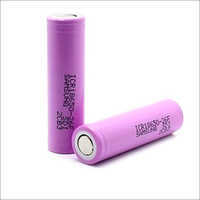 Offered batteries are protected against leakage, distortion and scratch. These can work under standard humidity, temperature and atmospheric pressure range.